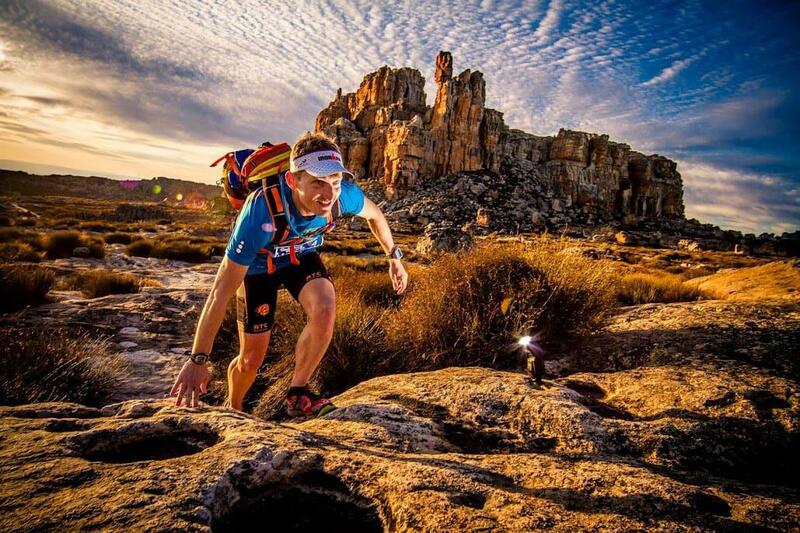 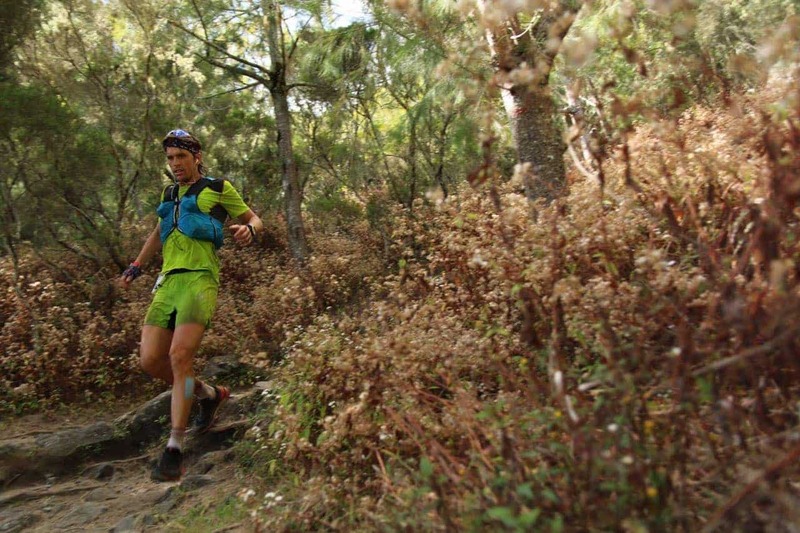 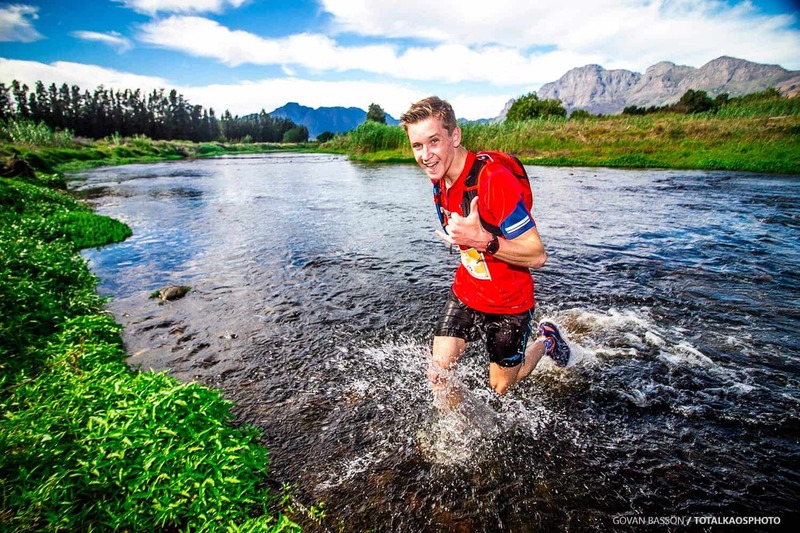 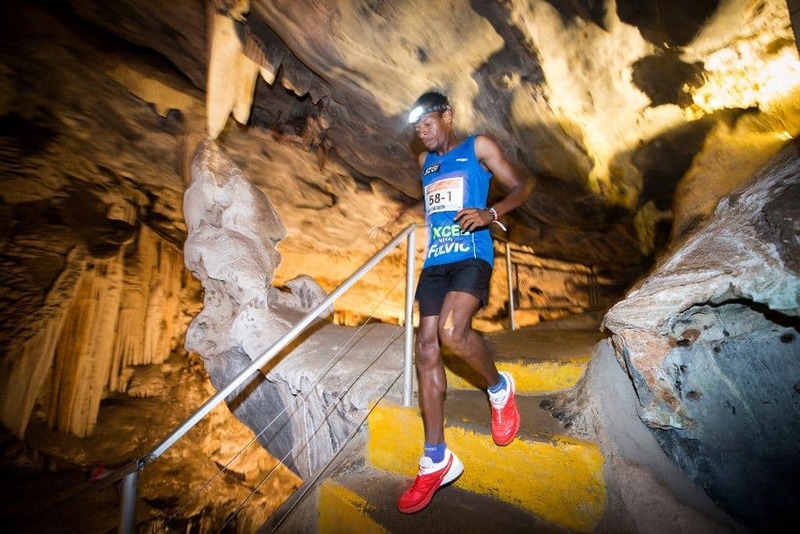 By Caeli Manuel|2016-10-31T13:28:21+00:00October 31st, 2016|Featured Events, Latest News, News, Salomon Skyrun|Comments Off on SKYRUN, BUT DIFFERENT! 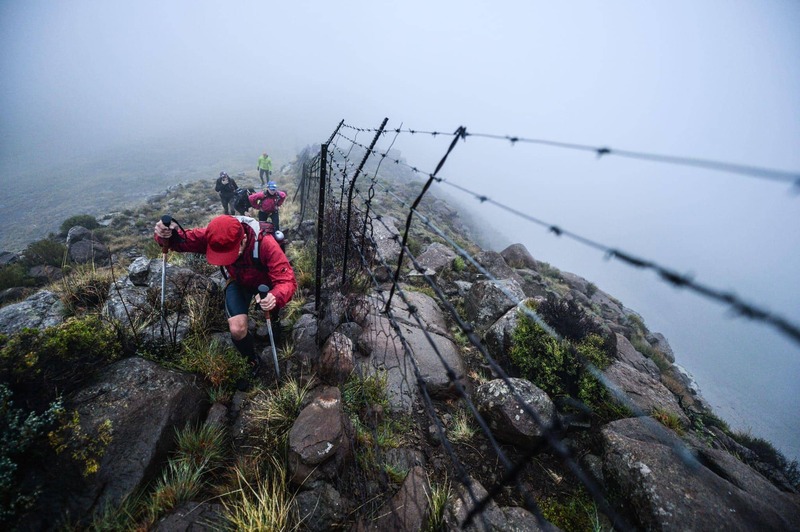 By Caeli Manuel|2016-10-17T15:02:17+00:00October 17th, 2016|Featured Events, Latest News, News, Open for Entries|Comments Off on ONE HELL OF A RUN! 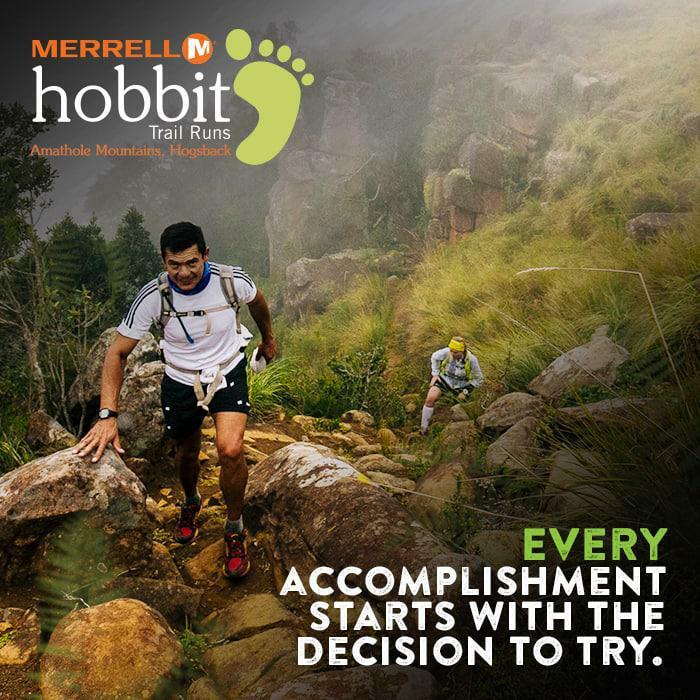 By Caeli Manuel|2016-10-12T14:04:59+00:00October 12th, 2016|Latest News, Merrell Hobbit Trail Run|Comments Off on Every Accomplishment Starts with the Decision to Try. 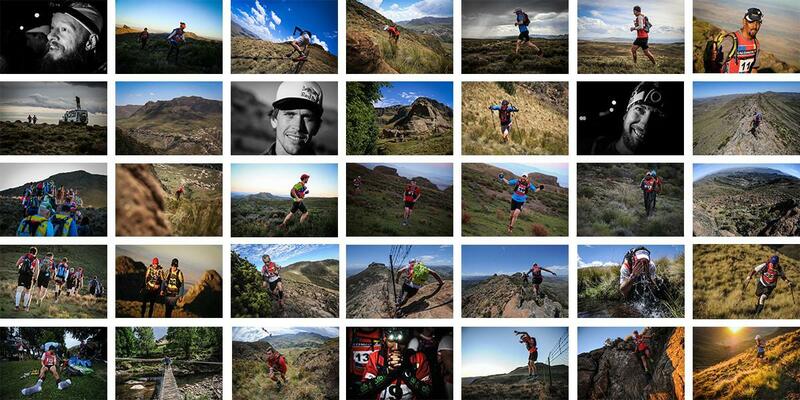 Amazing La Capra Goat Run 2016 – Routes! 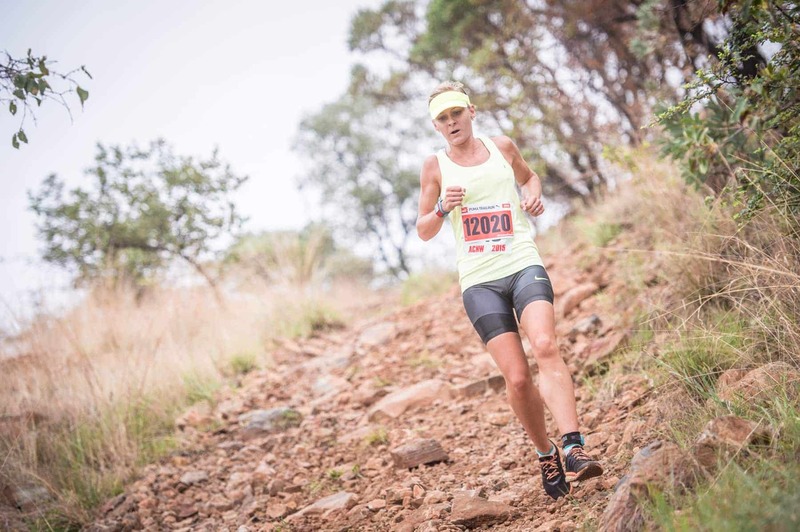 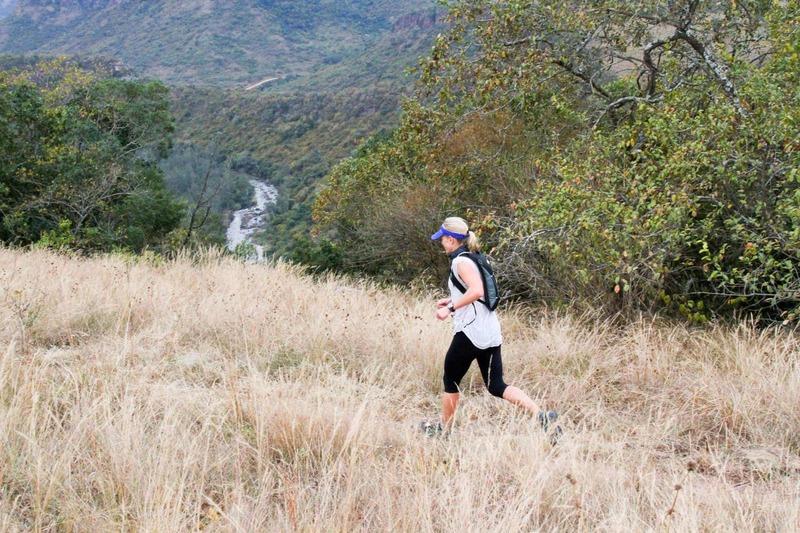 By Caeli Manuel|2016-10-12T14:01:01+00:00October 12th, 2016|Fairview La Capra Goat Run, Latest News, News|Comments Off on Amazing La Capra Goat Run 2016 – Routes!